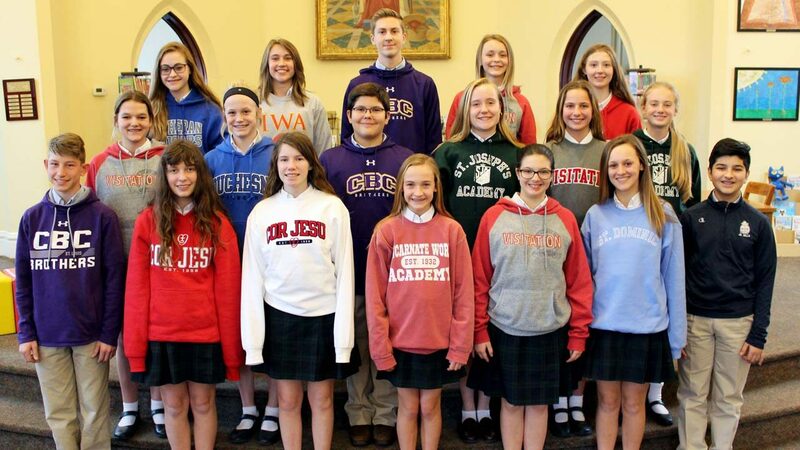 Congratulations to our Eighth Class students who all received their high school acceptances on Feb. 2! From yard signs to personalized videos, and everything in between, our students were officially and joyfully accepted into the high school of his/her choice. We are very excited for all of you as you prepare for this next step in your educational journey!